As part of the Research Triangle region of North Carolina, we’re all about access. Access to talent and technology, access to fast-growing markets, and access to a jaw-dropping network of resources designed to help people and companies prosper. Wake County is home to 13 communities, each with its own distinct character. To learn more about each of the communities, click on our interactive map. 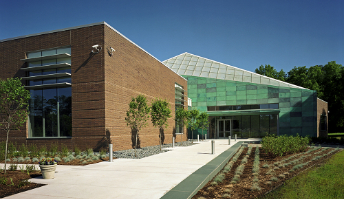 The Research Triangle Park (RTP) is the largest, and one of the most successful, research parks in the United States. Founded in the 1950s, RTP is now home to more than 200 companies employing north of 50,000 people. The depth, breadth and quality of talent in the Triangle supports the diverse needs of growing, global companies. We’d love to talk to you about all Wake County has to offer you and your business. Ask us anything about what Wake County has to offer. We’ll get back to you as soon as we can.